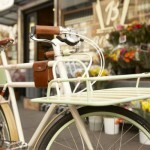 eBike Revolution | Over the last century, the bicycle as we know it hasn’t changed much. A pair of handlebars, wheels and pedals was all one needed to get around easily. 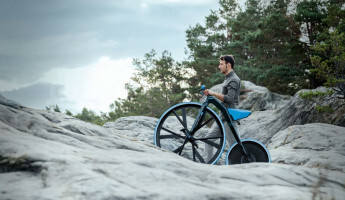 Today, modern technology is extending the range and speed of our bike rides by leaps and bounds with an electric motor and a lightweight battery. 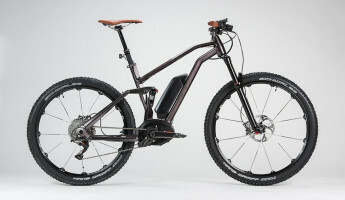 Join us to explore the eBike Revolution, and take a look at 10 hybrid eBikes that are changing the way we experience our world on two wheels. 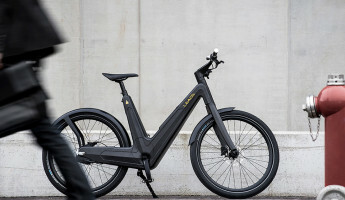 The angular, aggressive styling of Stealth brand eBikes are certainly fitting– these are some of the most powerful pedal-assist electric bikes available today. 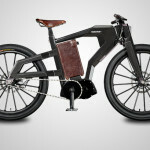 The Stealth Electric Bikes Bomber, shown above, fuses a 4500 watt motor to a drivetrain that is shared by standard bike pedals. 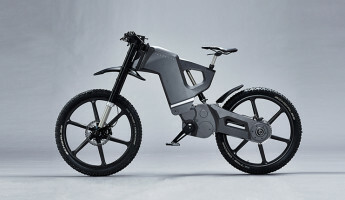 With foot power and the electric assist, the Stealth Bomber can climb to speeds of up to 50mph on the open road, a near peak for eBike transportation. The Bomber connects to a standard 110V (or 220V) outlet in the US or Europe and will be fully charged in just two hours. 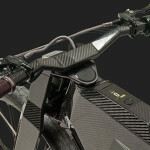 On longer stretches, the rider can rely on regenerative breaking technology to squeeze a little more juice out of the Stealth electronic assist. 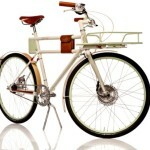 In contrast to the Stealth eBikes Bomber, the new Faraday Porteur eBike has a more pedestrian and familiar appeal to cyclists. 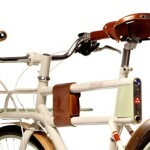 The Faraday Porteur eschews typical bulky battery components by hiding smaller lithium batteries in the bike’s frame. This eBike isn’t built to break speed records or carry a rider on electric-only power, it’s built to make leisurely rides and daily commutes a faster, less demanding experience. 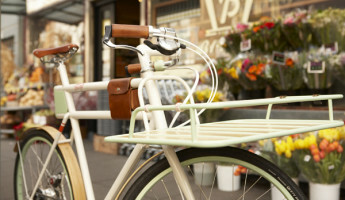 The Porteur’s electric assist kicks in on steep hills, against the wind or on tougher terrain, while adding a few more miles per hour when riding at full pedal power. 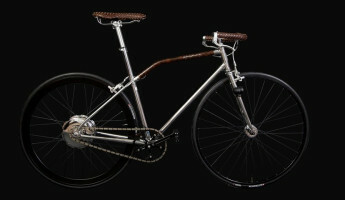 We featured the Faraday Porteur when it first hit Kickstarter, and we loved the bike so much we included it in our 12 Most Desirable Vehicles of 2012, as well as our look at the bicycle revolution taking place today. 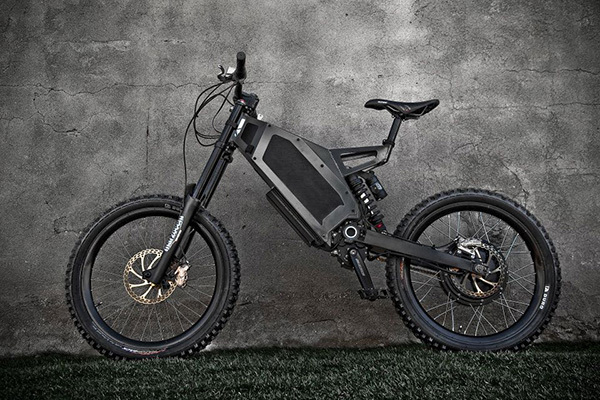 Where the bike lane stops, the Hanebrink All Terrain eBike begins. 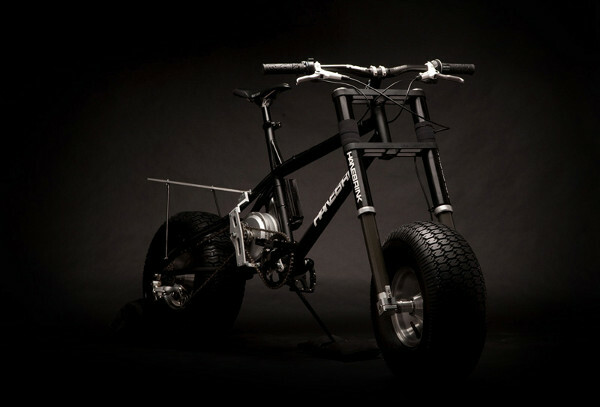 This beast of a bicycle can handle sand and snow, hills and valleys with ease thanks to a built-in electric motor and battery. 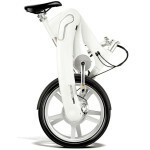 It can cruise on its own power at up to 20mph, and can hit 40mph when matched with human power pedaling. 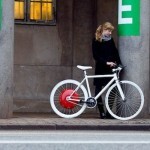 It can ride for up to 100 miles per charge, and recharges can be done in just 3-hours on a standard wall outlet. 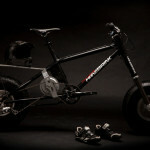 It’s the ideal bike-of-the-future for off-road enthusiasts, a “mountain ebike” of sorts built for almost any terrain. 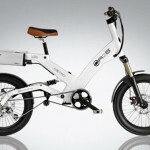 By nature, eBikes can be heavier and larger than a typical pedal-powered bicycle. The Mando Chainless Folding eBike, by contrast, can fit into small places like a closet, a trunk or beside a desk at work. 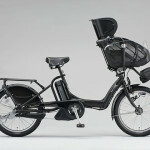 The Mando eBike has a 20-mile range on electric power only, which can extend far longer when pedaling. 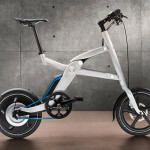 The lithium-ion batteries and the motor unit add a bit more weight than the standard folding bike will support, so despite the small size, the near 50-pound weight can make it a bit much to lug up the stairs after a ride. 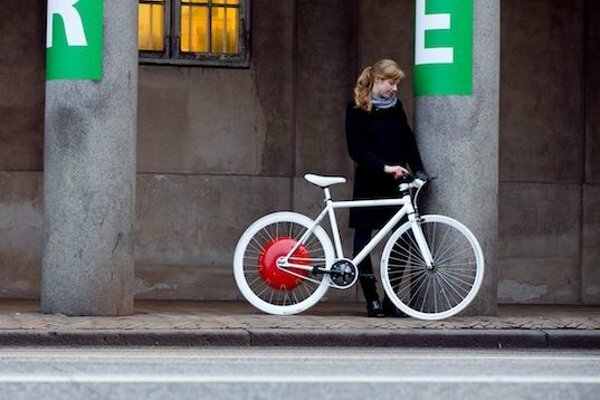 Yet when it comes to eBike technology, there’s no option around today that provides such a small spacial footprint. 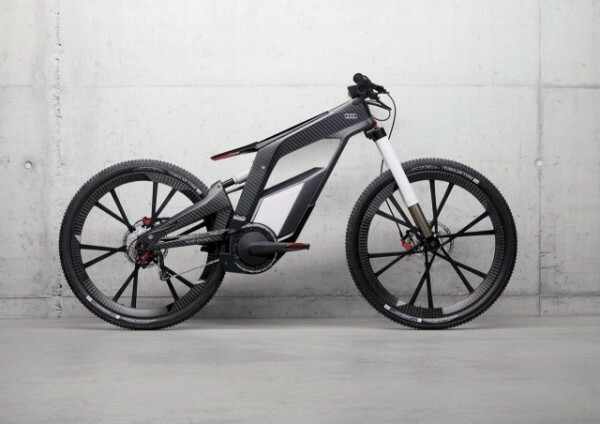 The PG Bikes Blacktrail eBike is the lamborghini of pedal-assist electric bicycles. 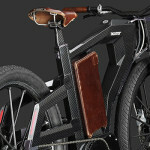 This sleek, high-style eBike features fine leather and carbon fiber components for a design that leads the pack. 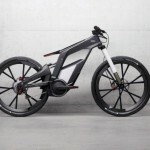 Its center-mounted battery has a range of 124 miles per charge, and the motor can propel the bike to 62mph with a pedal assist. 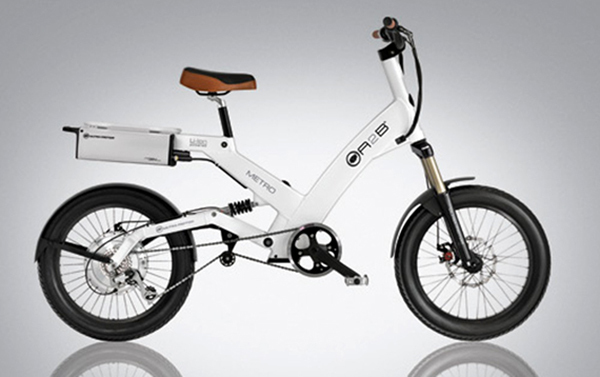 It’s built in a limited run of 667 units, making this a collector’s item and perhaps the first luxury-class performance eBike ever built. 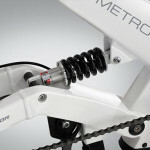 What does such a ground-breaking bike cost? Only $80,000 a pop. 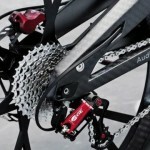 Pedal assist technology is relatively simple– all it takes is a battery, a motor and a connection to the hub. 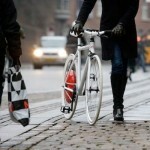 Why not, then, create a system to turn any bike into an eBike hybrid? 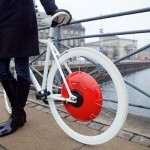 The Copenhagen Wheel eBike Kit by MIT provides exactly that– a rear wheel that fits standard bikes to provide electric pedal assist technology. It is powered largely by regenerative braking, and it features ride diagnostics information that can be stored in a smartphone and viewed in greater detail on a personal computer. 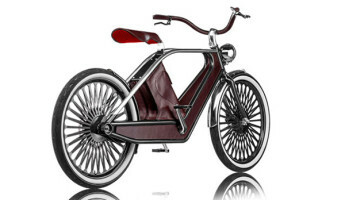 It’s a do-it-all system that can turn almost any basic bicycle into an electric-powered eBike. 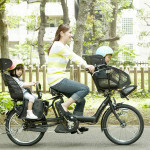 If pedal-assist technology is used to make cycling easier when hills, cargo or wind resistance add challenges, why can’t eBike tech provide family mobility? 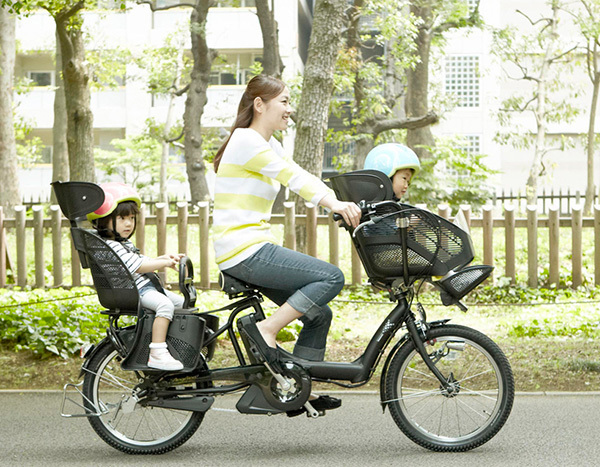 The Bridgestone Angelino Petite eBike uses a pedal assist to help one cyclist support a small family on two wheels. 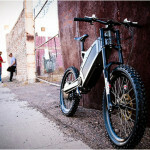 While it may be “petite” by name, this eBike may be the largest and heaviest ever created. 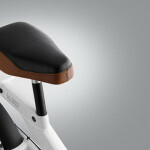 It features a central seat for the cyclist and a pair of child seats, one in the rear, one over the front handlebars. 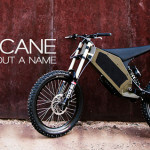 Its tough frame can handle up to 220 pounds total amongst its three riders, and the battery has enough juice to push the family for 37 pedal-assisted miles per charge. 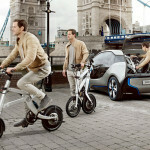 The BMW i-series of electric and hybrid vehicles was once teased alongside the BMW i Pedelec Folding eBike, a smart little commuter eBike. 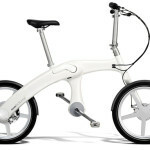 This lightweight, compact eBike fits in a typical trunk and folds out carry a rider on a pedal-assisted bike ride. 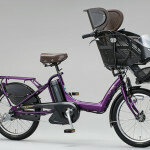 Its internal battery and motor provide additional pedal power for 16-25 miles at up to 16 miles per hour. It’s a great solution for suburban park-and-ride commuting, or ideal for a drive to a rural park. 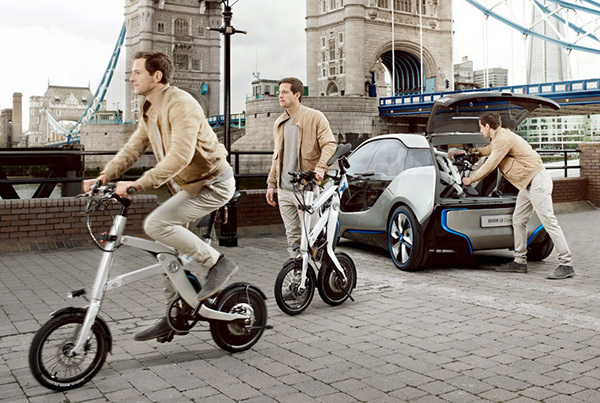 We’ll take one of each, please, with the other being a BMW I8 Spyder. 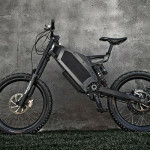 One of the earliest eBikes on the market continues to deliver, namely the Ultra Motor A2B eBike. 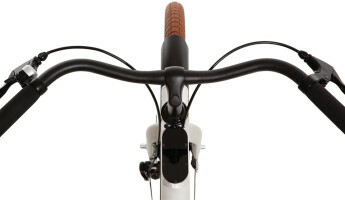 The A2B features a rear-mounted battery that drives a motor mated to the hub that provides a pedal-assist for commuter cyclists. It may not have the flash of the Stealth Electric Bikes or the speed of the PG Bikes Blacktrail, but sometimes simple is good. 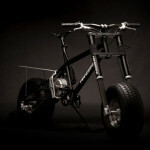 What’s more, this model will get you into hybrid biking without spending an arm and a leg. 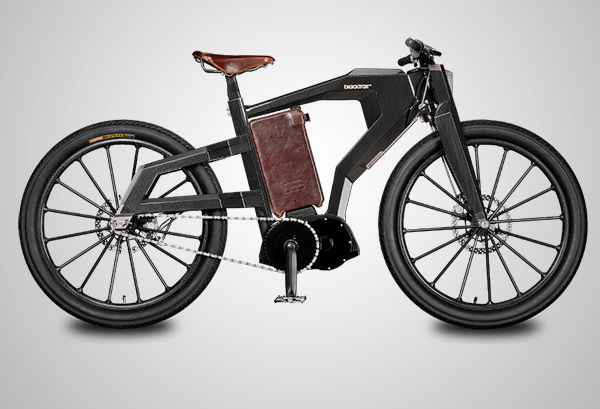 For roughly $2,500, a futuristic eBike can be yours. Thanks for reading, fellow future cyclists. 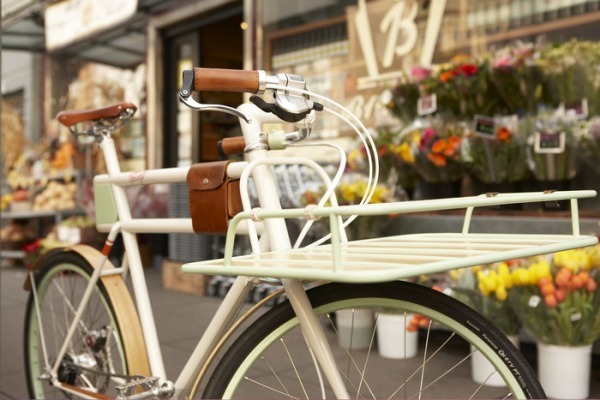 Which of these bikes would you love to take for a spin? 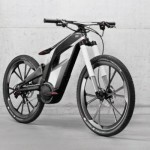 Is there another eBike that we didn’t include but we should be aware of? Be sure to hit us up on facebook or twitter, or share your thoughts in the comments below.